From cross-country skiing and snowshoeing to riding the old streetcars, vibrant Edmonton is the place to begin your apartment search. If you’re looking for a rental, the Cambridge West Apartment Homes in West Edmonton offer the comfort of spacious apartments. 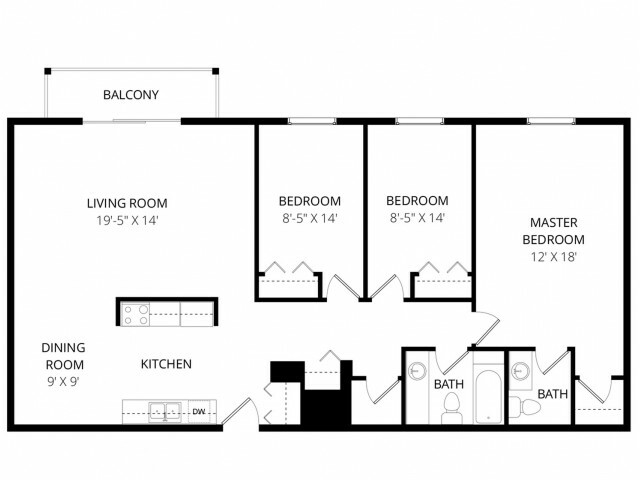 We have one, two, and three-bedroom apartments for lease, with a central location that’s hard to beat. 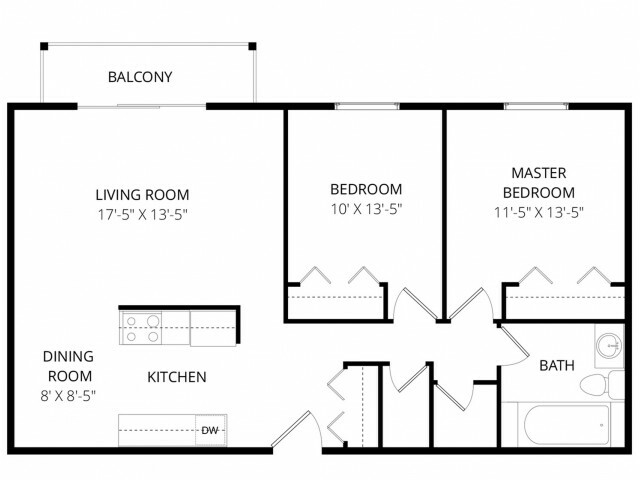 Whether you are looking for a cozy rental with a smaller floor plan or a listing with more room for your family and pet, the Cambridge West Apartment Homes are a great choice to rent. This fantastic Edmonton community includes apartments with large bedrooms and closets for storage, plus comfortable living space and maintenance. You'll also find upgraded kitchens with a dishwasher and full appliances. Additionally, we offer some apartments for rent with the choice of a private balcony or patio for a desirable outdoor space. Community amenities include our indoor pool and fully equipped fitness room. Meanwhile, our amenities extend to community green space, with a large landscaped area. We also include pets in our multi-level buildings. Cats are allowed to move with you for an extra fee. Found minutes from West Edmonton Mall, the largest shopping mall in North America, the Cambridge West Apartments also sit close to Fort Edmonton Park and Hawrelak Park with room to take a walk or just enjoy the surroundings. The peaceful North Saskatchewan River is nearby too. Enjoy the Edmonton Valley Zoo or take the easy drive to Downtown Edmonton from the community. If you’re ready to make the move to Edmonton, AB, take a look at the Weidner Apartment Homes of Canada. 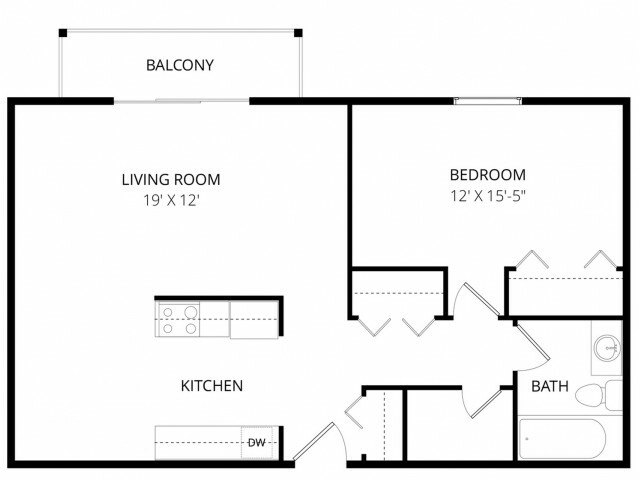 We offer several floor plans to fit your lifestyle in the Edmonton area. Call to learn more about our property, current availability, and amenities that nearby apartments can't beat. Come home to the spacious Cambridge West Apartment Homes! Cats are allowed with a $300.00 pet fee providing the pet policy is followed.